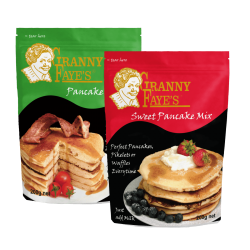 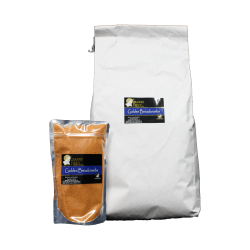 Priding ourselves on quality, Granny Fayes offers a range of batters, sauces, pancakes and crumbs which will enhance and create a superior cooking and dining experience. 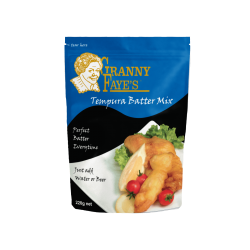 Adding anyone of the products from the range will allow you to transform your meal into an exciting flavourful dish. 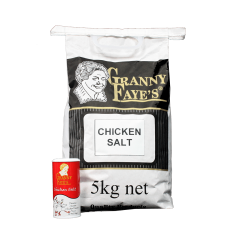 Purchased in February 2004, Milligans offers the range of high quality Granny Fayes products, through distribution centres in both Auckland and Oamaru. 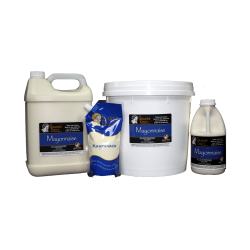 Products can be found on selected retail shelves nationwide and on our unique online web store. 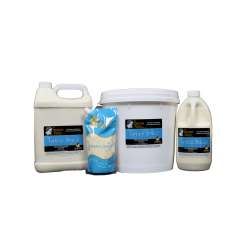 Distributors and commercial users please contact us for a customised quote, ensuring we can fulfil your individual needs.